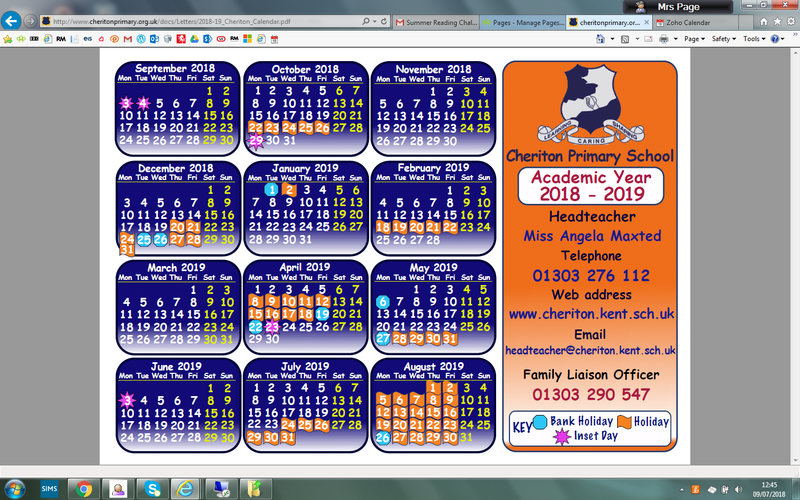 Ms A Maxted and the staff welcome you to the website of Cheriton Primary School, the school is situated on the western edge of the seaside town of Folkestone, Kent. 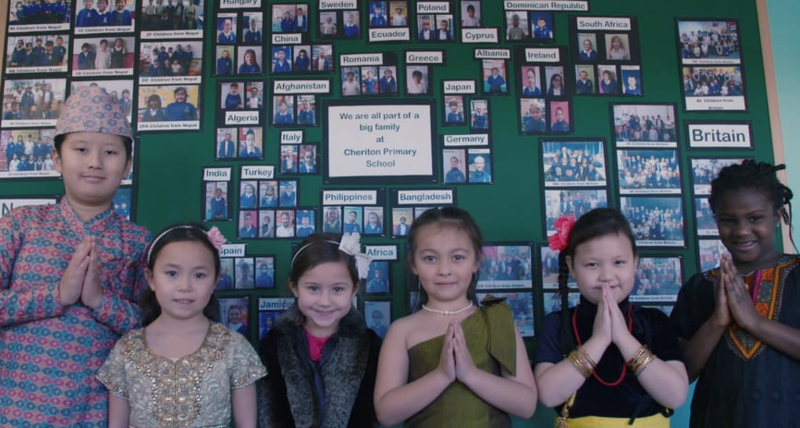 Cheriton is a friendly school community, where adults work to ensure every child fulfils their potential. We enjoy having a positive relationship with our local community and this ensures our children have a very broad and exciting learning experience. Please use the links above to 'look around' the school, but better still, do contact the school office to make an appointment to visit in person. Click to view our school video. Are you relocating and need a school place? The cost of school lunches remains at £2.30 a day. They can now be paid for online. Click the link below to set up an account. You will need a link code, which will be provided by the school office. We had a fun filled science week from the 11th to the 15th of March. There were breakfast activities, assemblies, two homework competitions and numerous action packed lessons. To finish the week off, we raced our balloon cars in a final assembly where a variety of prizes were given out for fabulous posters and sleek cars. Thank you to everyone who took part in this week. The children loved it and it certainly raised the profile of science. 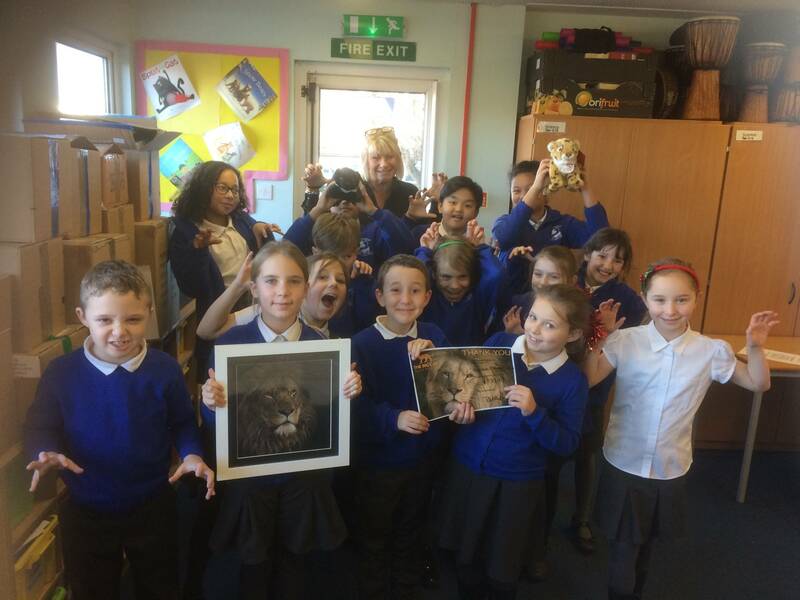 The Big Cat Sanctuary were overwhelmed with the massive donation! 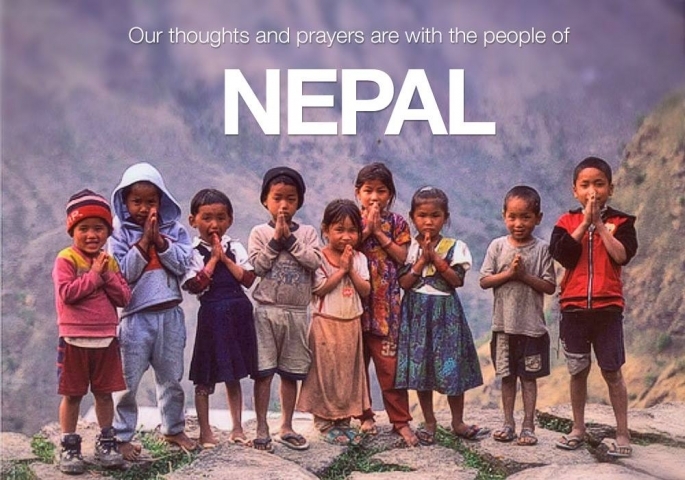 Labrador Rescue UK -have also benefited from a sponsored silence by our Solace Children and a tag day by the whole school.